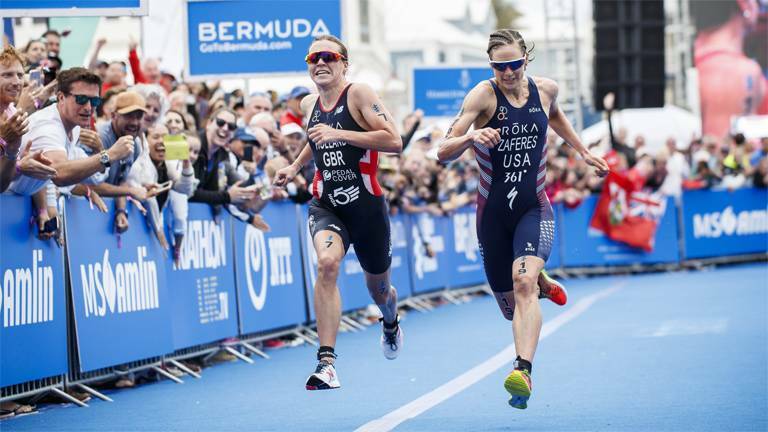 Fresh from the podium in Edmonton, Vicky Holland and Georgia Taylor-Brown will welcome athletes from around the world to London as the Accenture Mixed Relay Cup takes place this weekend. 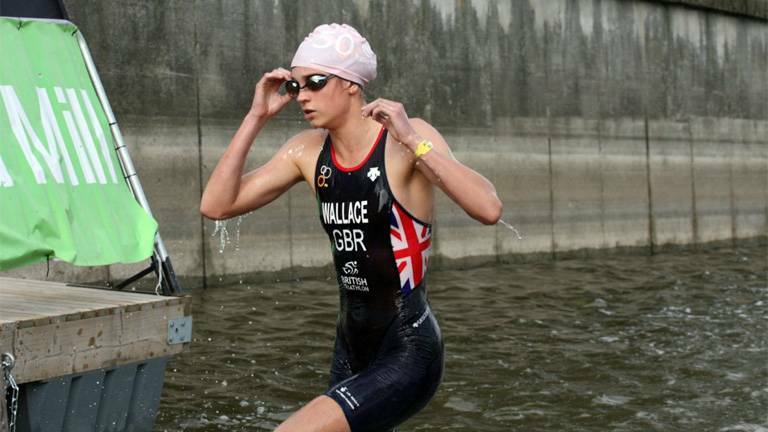 Malmö hosts Hannah Kitchen and Calum Johnson at Saturday’s ETU Cup, and there’s an Age Group qualifier. 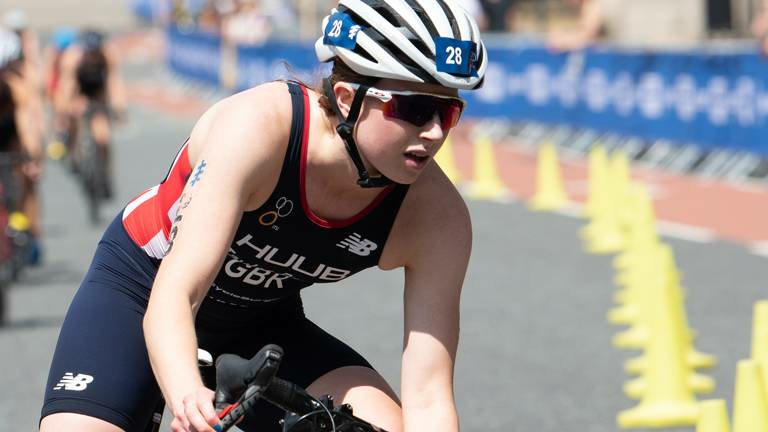 Never before has Britain placed four athletes in the top five of an ITU World Triathlon Series round, but that’s exactly what happened in Edmonton. 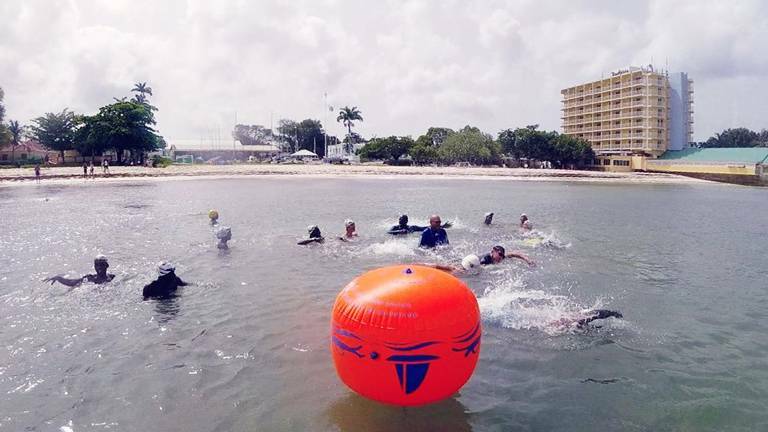 There was also racing at IRONMAN Hamburg and at home. 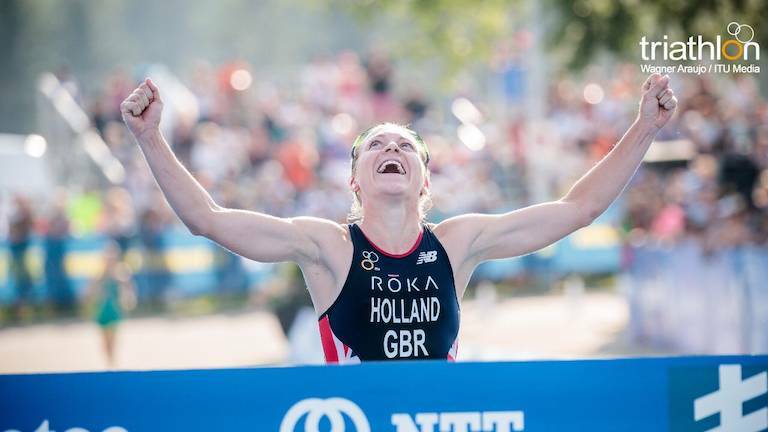 Vicky Holland won gold and lead a British charge at the ITU World Triathlon Edmonton to move up to second overall in the world rankings. Teams mates Georgia Taylor-Brown, Jess Learmonth and Jodie Stimpson finished third, fourth and fifth. 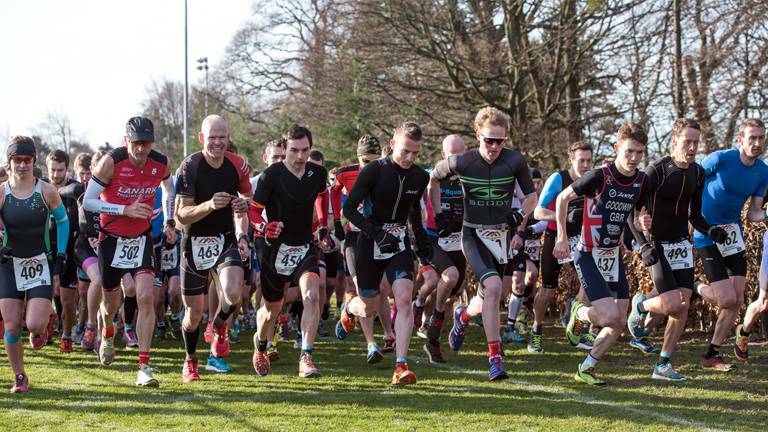 Jonathan Brownlee also finished in the top five in the men’s race. 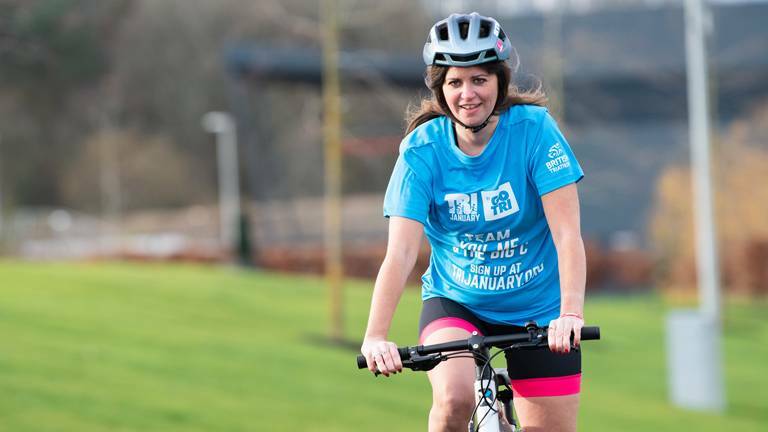 The University of Birmingham triathlon performance centre have announced a strong line up to go head to head against a number of teams from across Britain and four international development teams. 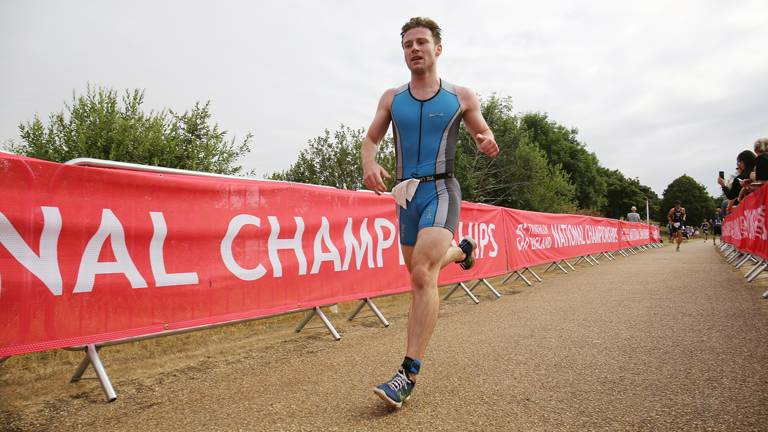 The sixth of eight rounds of the ITU World Triathlon Series takes place in Edmonton overnight tonight (Friday) over the sprint distance. 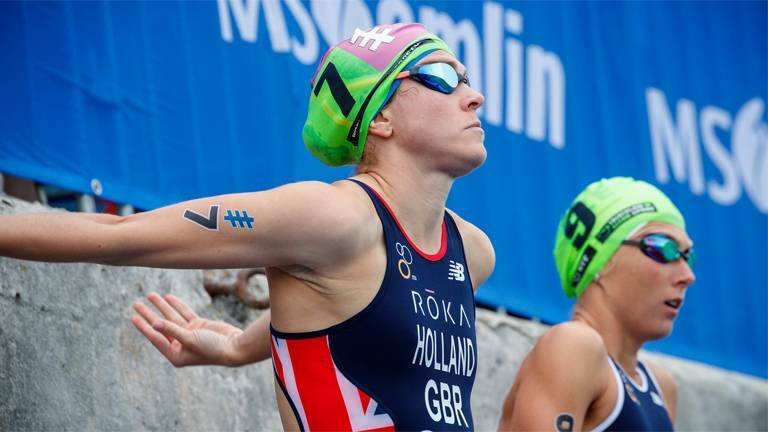 As the world title races start to shape up, Vicky Holland is in a strong position to challenge for overall honours. 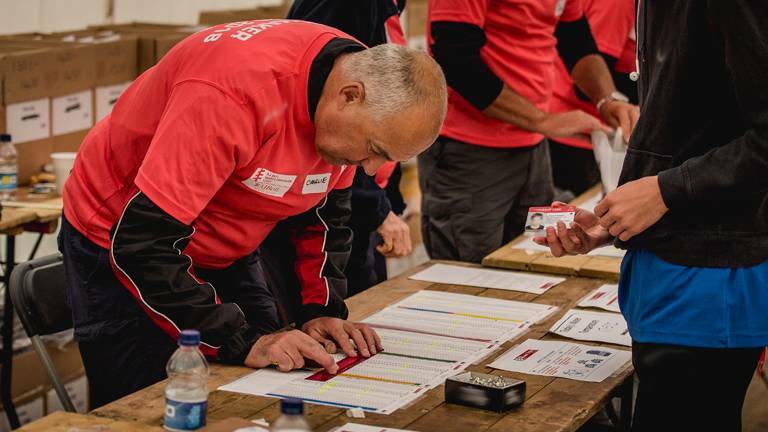 There’s also another round of the Mixed Relay Series. 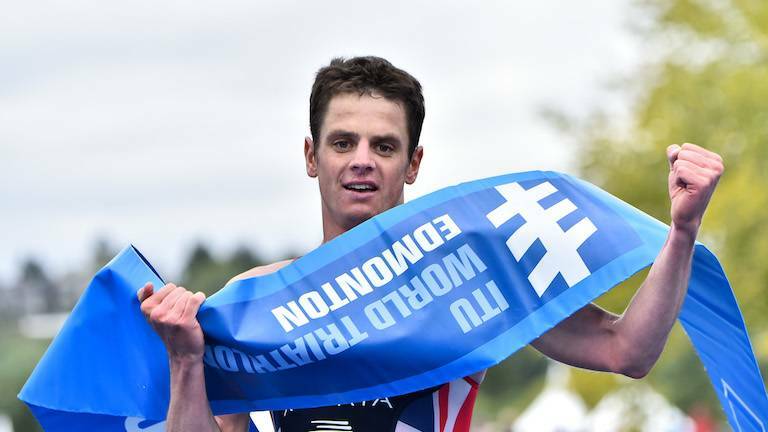 How to watch WTS Edmonton, and what else is on this weekend? 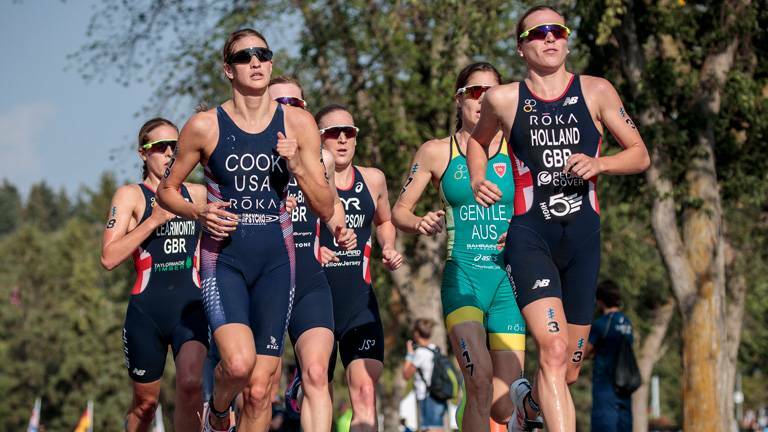 ITU World Series triathlon features on another huge weekend of sport. 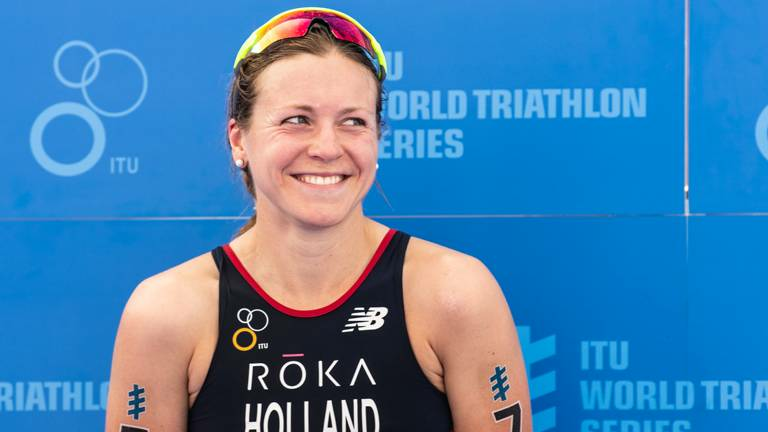 A lot of eyes will be on the Tour de France in Paris, and our top athletes are ready for more televised triathlon in Edmonton, Canada. 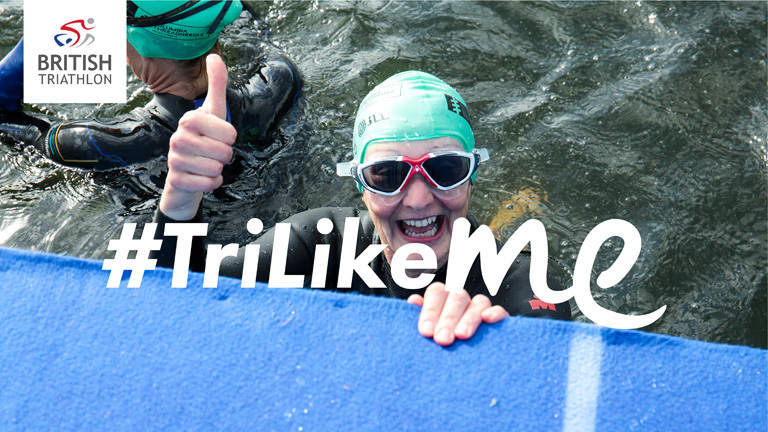 There’s also another step in Tim Don’s remarkable recovery story as he takes on IRONMAN Hamburg, and there’s plenty of domestic racing too. 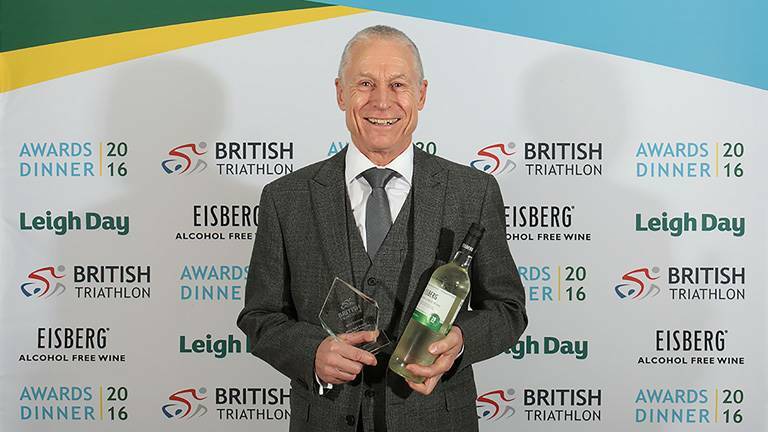 With a quieter weekend of racing than we’ve been used to recently, that didn’t mean any less action as the Brits continued their run of success.